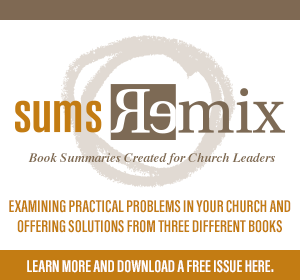 Do you know any church members who have made demands based upon their financial giving to the church? “If you don’t do what I want, I will stop giving.” In reality, this quote was not often verbalized. Members just stopped giving when things did not go their way. After I left a church, I found out that the chairman of the finance committee did not give a penny the entire time I was pastor. I don’t think he liked me. “You better be careful; I do pay your salary.” I’ve heard this one a few times. And the leaders with whom I spoke heard it many times. “I am going to give all my money to ____________.” The blank is a designated fund in the church. The member does not want his or her funds to go the general budget needs, so the check is written with stipulations. “Build what I want or you’re not getting my money.” One pastor shared the story of his church who was in dire need of more parking spaces. He attempted to lead the church to acquire adjacent land, but the biggest giver in the church led a counter move. She wanted a new worship center that the church did not need. She was willing to give significant dollars to the building fund, but only if it included her pet (and expensive) project. “I am starting a designated fund for my project.” This hostage attempt is similar to number three but, in this case, the member starts a new designated fund. One example shared with me was “The Caribbean Mission Fund.” Basically, this fund paid for a trip to an exotic island where the group sang one time in a local church on the island. The other ten days were spent on fun and touristy events. The members of the group gave their money to the designated fund. It became a tax-deductible vacation, not to mention it was both unethical and illegal. Hear me clearly. 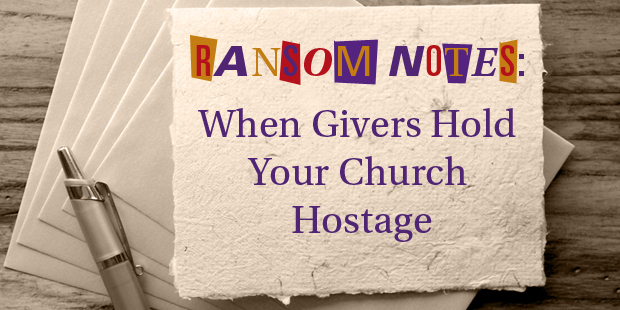 Most church members give to their local churches freely, joyously, and without stipulations. But almost every church has one or more members who attempt to use “their” funds for their own needs and preferences. 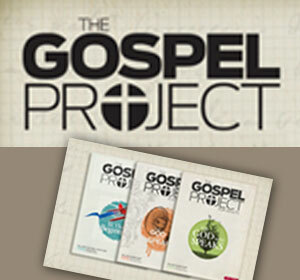 The biblical reality is that we do not possess these funds; we are stewards of what God has given us. They are never “our” funds.